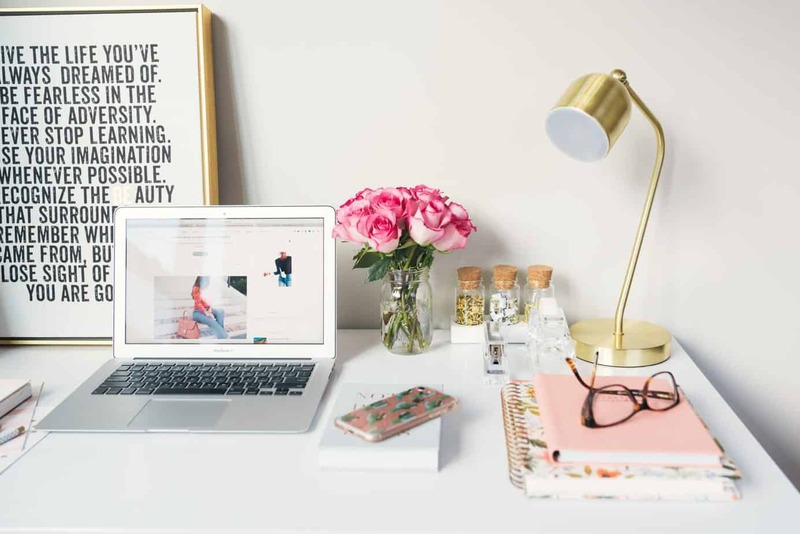 If you are on social media as a blogger or influencer, it’s been said to treat each channel with respect and understand the value that the channel holds for the audience. But in the context of creating content across multiple channels, there are mistakes being made each day. Here is the number one mistake to avoid on social media. Raise your hand if you have ever set up social media posts to be shared across multiple channels. Or set up an If Then, Then That that would prompt a twitter share if you posted on Instagram. I have done this numerous times. For example, when posting a photo on Instagram, the platform provides the ability to share the photo on Twitter and Facebook. But, if you have tagged a brand on the photo, added a location, etc., this information is not kept in the photo share. 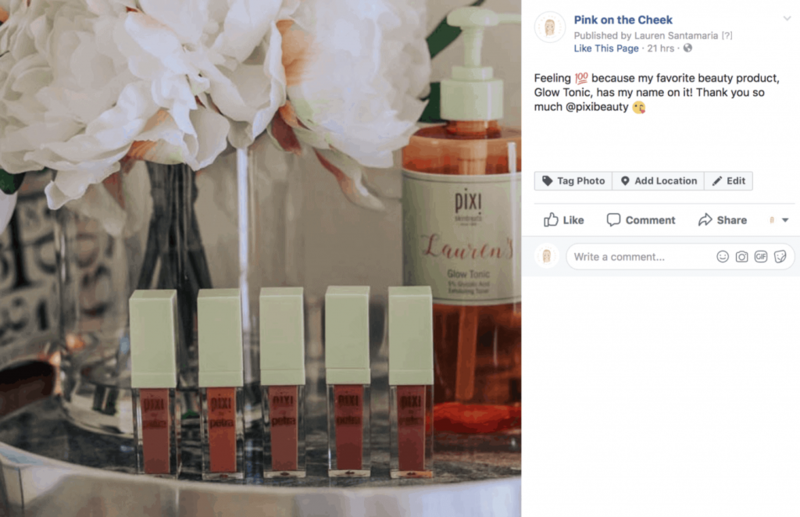 Even though I tagged Pixi Beauty in my Instagram photo, the brand will not be tagged in the photo on Facebook. Right there is a missed opportunity for a brand to notice you and your photo. In my opinion, I believe that all social media channels should be used as exposure for your blog and your business. If I want to get on the radar of a brand’s PR team, I want them to see my work! There are a lot of products that I use in my business and I love telling the brand if the product has helped me in some way. For example, when I wrote about Adobe Spark in my How to Edit Videos for Free blog post, I tagged them on all of my Facebook posts, Tweets, Pins, photos, etc. In return, they shared my blog post on their Adobe social media channels! The moral of this story, don’t miss out on opportunities by not properly utilizing your social media channels. If you found this post helpful, share it with your friends on Pinterest. Pin the image below! I’m a new blogger, so I love reading others’ tips! Thanks for sharing. This is definitely something I need to think about further and see if I can fix. Great post, Lauren! Even though Facebook purchased Instagram, they don’t like shares from Instagram to a Facebook account. Weird, isn’t it!? Great tip! I never really thought about it, because I tend to manually share the majority of the time. So old school. lol I love my schedulers, but I don’t always fill them up. Ya, I’ve noticed this is an issue. Unfortunately, I have to go and do each of my social media accounts separately. I noticed this a while back, so I started my photo individually on each platform. Lauren, thanks! And thanks for sharing your great posts every week! This is really a helpful blog for getting information, really amazing writing skills.